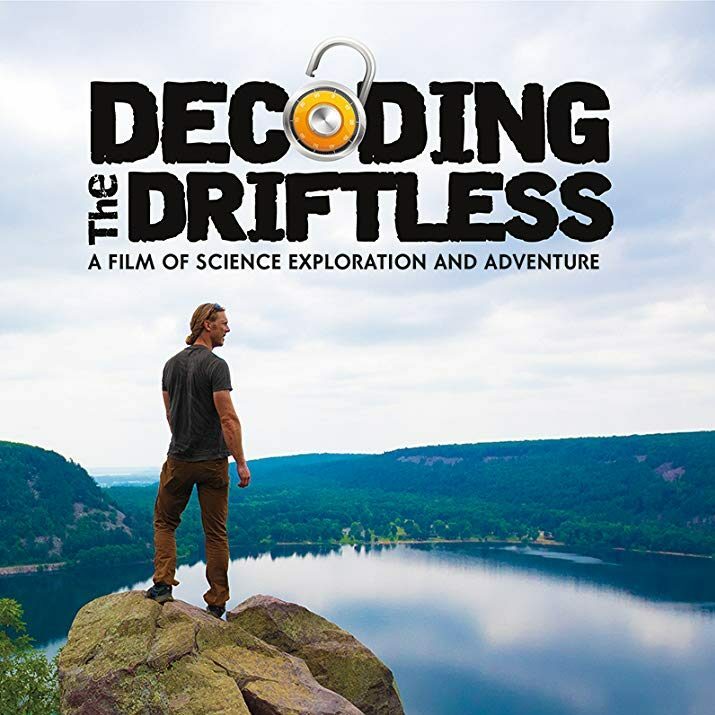 The “Decoding the Driftless” film will be shown on the big screen at Rushford-Peterson Schools’ Auditorium on February 9 at 4 p.m., beginning with an introduction from one of the film producers, George Howe. Go on a wild ride of adventure above, on, and below the amazing Driftless Region through this film of exploration, released fall 2018. Local Emmy Award-winning filmmakers Howe and Tim Jacobson of Sustainable Driftless teamed up again with national TV series host Rob Nelson of Untamed Science to produce a feature-length film about the amazing origins and diverse natural and archaeological resources of the Driftless Region. This time, the creative team added Swedish filmmaker Jonas Stenstrom of Untamed Science, six-time Emmy-winning wildlife cinematographer Neil Rettig, and YouTube sensation Mike a/k/a “PleaseStandBy” with his 1.8 million subscribers. The team delivers extremely rare footage of natural phenomena and scenic beauty in the Driftless in a way never seen before! Soar over ancient, rugged bluffs, skim the surface of primordial rivers, venture deep underground to secret worlds, marvel at sacred archeological treasures, hang perilously over massive rock cliffs, and travel across time itself to explore and decipher ancient clues of the unglaciated Driftless Region landscape, with its captivating scenic beauty. Admission is $5 for adults, $2 for youth, with a $15 family maximum. 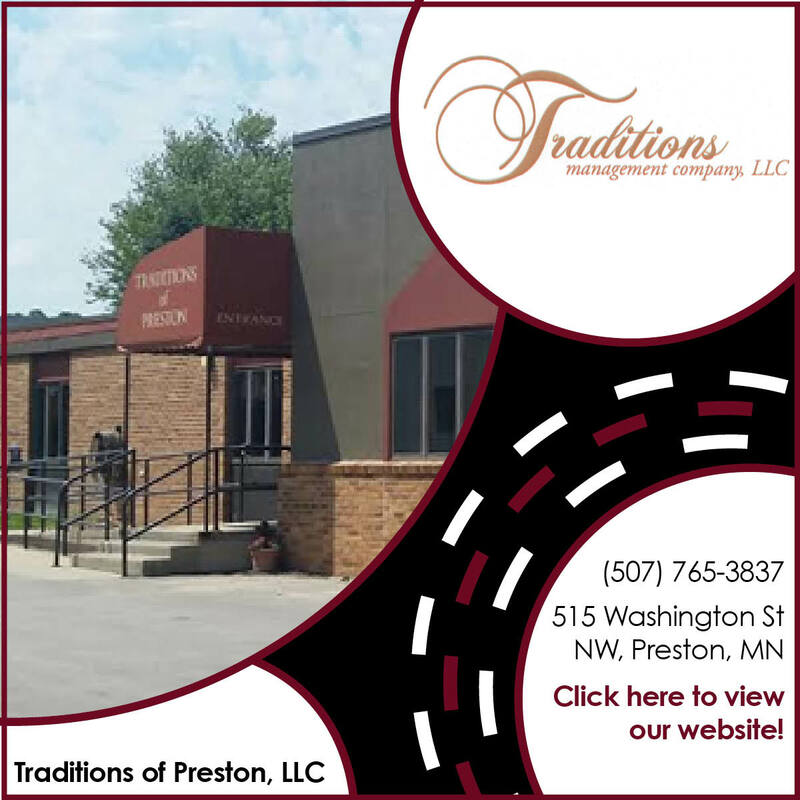 Rushford-Peterson Schools Auditorium is located at 1000 Pine Meadows Lane, Rushford, Minn.
For more information visit www.SustainableDriftless.org, www.facebook.com/SustainableDriftless, and https://youtu.be/GjjTLDTcSOA.